Winner of The HINDU PRIZE for BEST FICTION 2013. Born to silently warring parents, Amar Hamsa grows up in a crumbling house called the Bungalow, anticipating tragedies and ignominies.  True to his dark premonitions, bad luck soon starts cascading into his life. At twenty-six, he decides to narrate his story to an imaginary audience and skeletons tumble out of every cupboard in the Bungalow. 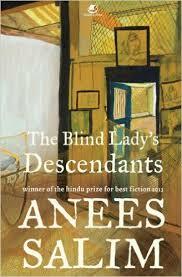 The Blind Lady s Descendants is a sweeping family saga that traces the daily struggles, apprehensions and aspirations of an Indian Muslim family and its total decadence.